Food allergies are a serious matter for many families and one of the motivating factors as to why we choose to keep our ingredient lists simple and clean. For those following the Gluten-Free Casein Free (GFCF) diet, we proudly offer more than 65 gluten-free and dairy-free products that can be incorporated at breakfast, lunch, and dinner. Not familiar with the GFCF diet? The GFCF diet is a specific diet recommended for individuals with autism looking to reduce inflammation as a reaction to gluten and casein. These reactions may link to the brain and intensify behavioral symptoms of autism, such as mental difficulties, anxiety and mood abnormalities. For more information about autism and the GFCF diet, we encourage you to visit the website of our new partner- Autism Hope Alliance. Have a peanut, egg, shellfish, wheat, tree nut, soy, fish, or milk allergy? 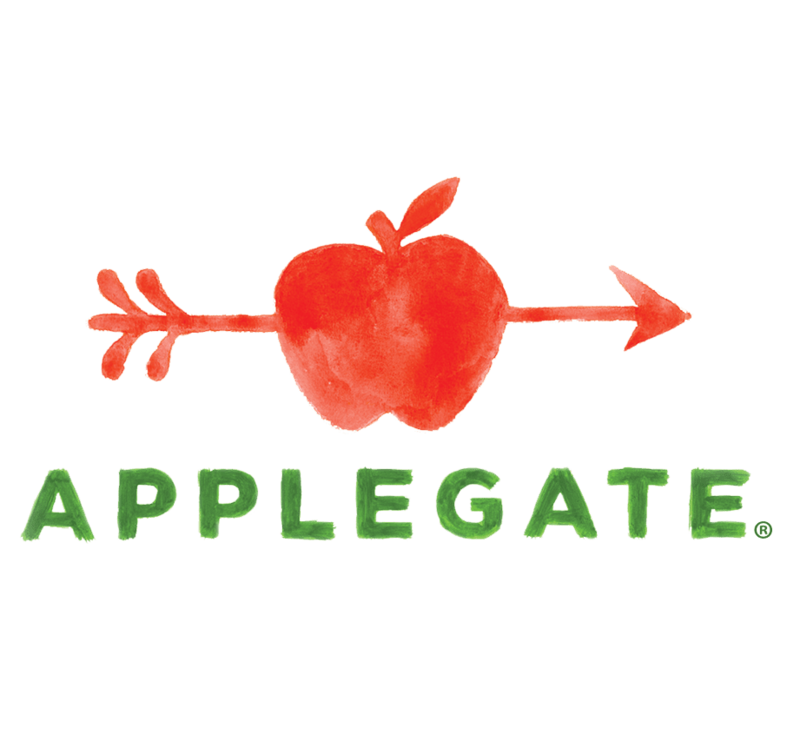 You can easily filter our products, using our allergen-friendly search feature: www.applegate.com/allergen_seach.